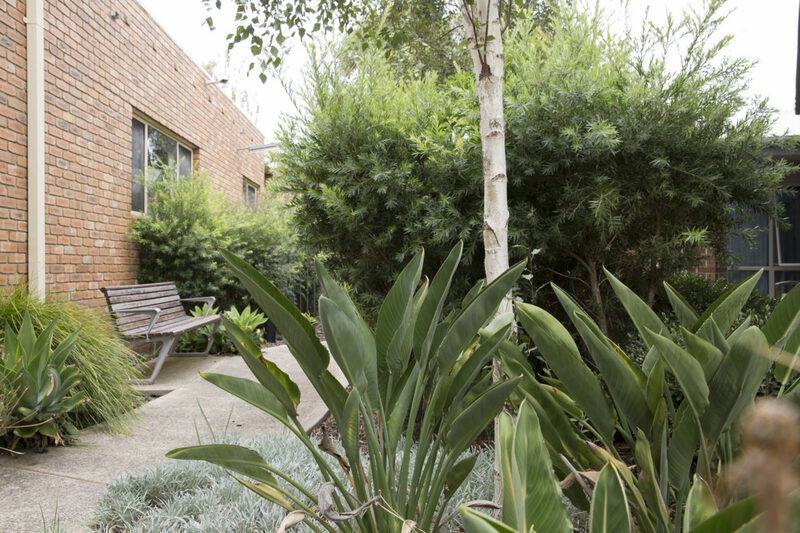 Nestled in Melbourne’s north, Regis aged care Macleod is in close proximity to local parks, public transport as well as the Gresswell Wildlife Reserve. Aged care in Macleod is a wonderful location if you or your loved one enjoys nature and the outdoors. We believe that all of our residents should be able to live life on their own terms. We create a personalised lifestyle program to suit each resident, and ensuring that their family members are happy with the amount of support provided. Regis aged care in Macleod is located on 118 Somers Avenue, with limited number of supported beds available. If Regis sounds like something for you, don’t hesitate to contact us on 1300 998 100 to find out more.